Preciousssss: Bob Durst is Gollum – Writer. Editor. Storyteller. 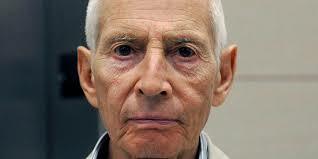 For the past five weeks the Serial-sized hole in my life has been filled by The Jinx. I was just as blown away and satisfied by the end of Andrew Jarecki’s documentary series as the rest of America. If you haven’t seen it I won’t ruin it for you, but there is plenty of press coverage out there to fill you in. 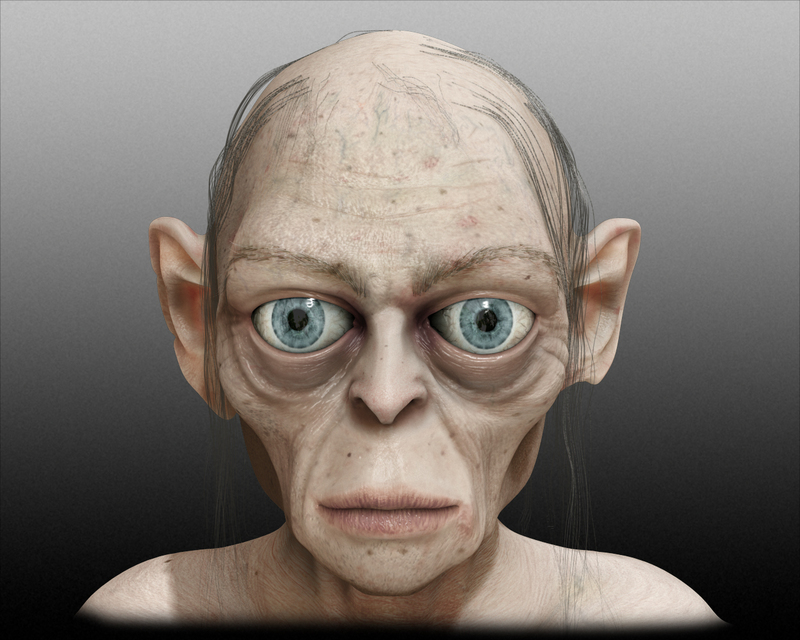 I was still thinking about it this morning and I realized something: Bob Durst is basically Gollum. Much like Gollum, Bob Durst appears shrunken. He’s waif-like and unsteady on his feet. And even though you know in your gut that he is a bad, bad man, you can’t help but feel sorry for him. There is something strangely sympathetic about him. Like Frodo to Gollum, filmmaker Andrew Jarecki is taken in by Durst. Jarecki knows Durst is volatile when backed into a corner, and that most everyone believes him to be a killer, but he kind of likes the old guy anyway. He finds it hard to finally toss ol’ Bob into the fires of Mount Doom, even though he knows it has to be done.